give us a call at 860-923-3458. 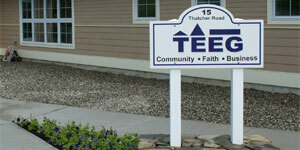 TEEG is open Monday-Friday from 9am-4pm. Mae Flexer – State Senator serving the 29th Senate District of Brooklyn, Canterbury, Killingly, Mansfield, Putnam, Scotland, Thompson & Windham. 211 Infoline: Infoline is a Connecticut crisis intervention community service that helps individuals anywhere in the state by simply dialing 2-1-1. The service operates 24 hours a day, 365 days a year. Multilingual caseworkers and TDD access is available. 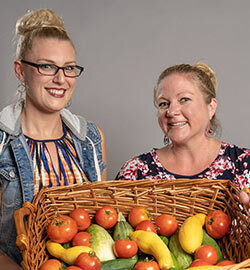 Connecticut Food Bank: a private, nonprofit organization whose mission is to alleviate hunger by supplying food products and resources to eligible agencies throughout Connecticut. 19 years of age in the State of Connecticut. Connecticut Parent Advocacy Group: a statewide nonprofit organization offering information and support to families of children with any disability or chronic illness, age birth through 21. Operation Fuel: a private, crisis-driven not-for-profit agency that provides emergency energy assistance to state residents who do not qualify for government assistance.